The 2016 Belmont Hill Varsity Wrestling Team has now achieved every single team goal it set out to accomplish at the beginning of the year. All three banners in the wrestling room have now been modified to reflect this historic 2016 season. 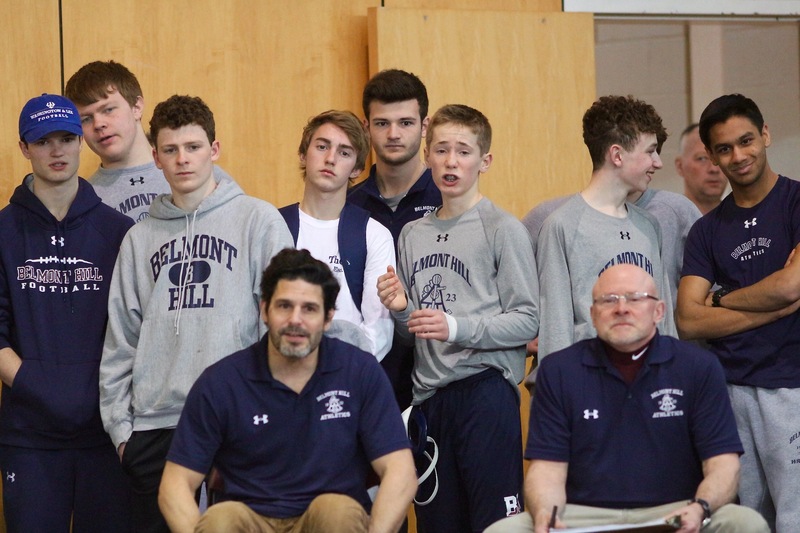 The team, which secured the ISL Dual Meet Championship after a 24-0 regular season, is, according to Mr. Bradley, the first undefeated varsity wrestling team in school history. The team subsequently advanced to lay down a postseason performance for the ages — one that the school community will long remember. Duarte showed a lot of character wrestling up to one of the most difficult weight classes in the tournament, and still won the team several key matches as a sophomore in a senior and junior-dominated tournament. And finally, senior Alex Afeyan won third place after an impressive victory over the St. Paul’s heavyweight in the consolation finals. 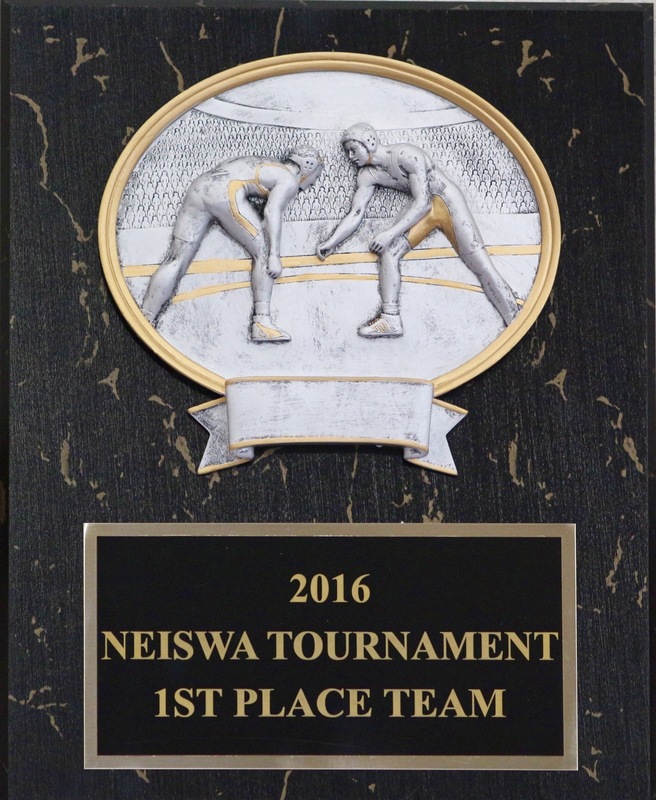 The following Saturday the Varsity Wrestling Team won first place at the NEISWA All-New England Tournament and updated the third and final banner in the wrestling room. 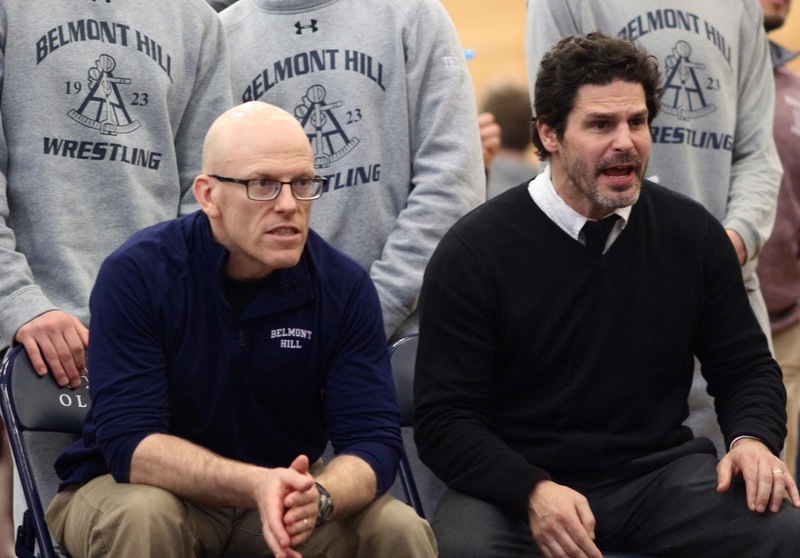 New additions Warren Cross and Mike Glauninger were fitted into the lineup at 120 and 195 respectively, and each of Belmont Hill’s fourteen wrestlers from brackets top to bottom played a crucial role in the team’s first place finish. Individually, Ryan Williams took 6th, Matt Smith took 7th, Seth Israel took 3rd, Pete Tedesco won 1st place, Phil Conigliaro won 1st as well and also earned Outstanding Wrestler of the Tournament honors, Colin Vallis took 2nd, Luca Pontone finished 3rd, DJ Demetri took 3rd, Will Ryan won 5th, and Alex Afeyan finished in 6th place. 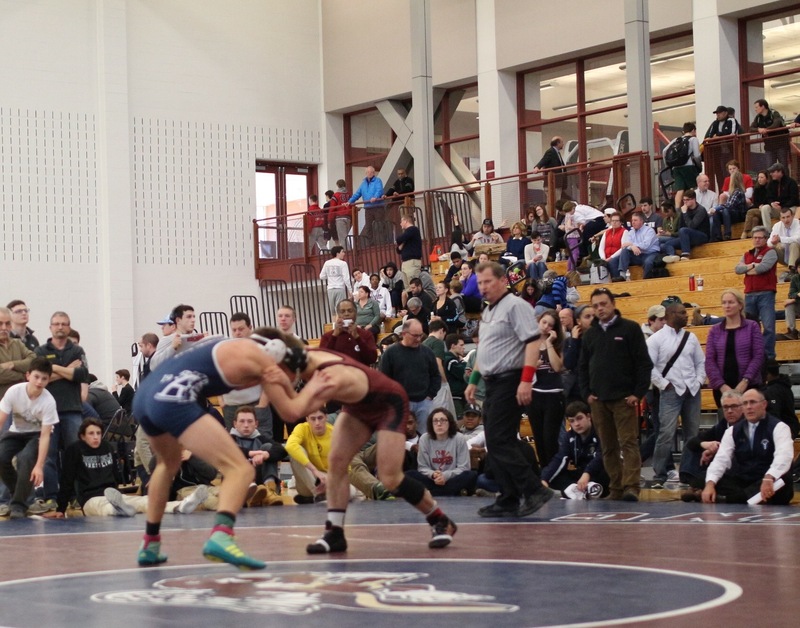 All these wrestlers earned the distinction of All-New England honors and spots at the following week’s National Prep tournament held at Lehigh University in Pennsylvania. At National Preps, Pete Tedesco battled his way to an unbelievable second place finish–the highest of any single New England wrestler. 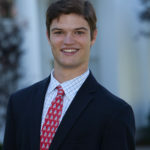 Phil Conigliaro earned All-American honors for the second year in a row with a seventh place finish, and Luca Pontone was one victory away from being an All-American as a freshman. Also, Coach Leonardis was recognized at the tournament with the Assistant Coach of the Year Award–an honor well deserved and heartily supported by his team. Congratulations to Coach Leo and All-Americans Pete and Phil on outstanding seasons. masterful guidance of coaches Bradley, Leo, Davis, and Kaplan. Juniors grew into leadership roles over the course of the year and will be excellent role models for future Belmont Hill wrestlers coming up through the ranks. Sophomores battled and achieved as much as any other class and showed that this team is here to stay as a league powerhouse. Finally, the freshman class alone is already better than many full ISL teams and will be giving coaches around New England nightmares for years to come. On behalf of the entire wrestling team, thank you to those who came out to watch us on Wednesday and Saturday home matches, and thank you especially to those who came to watch or help out at the Graves-Kelsey Tournament. Thank you to coaches Bradley, Davis, Kaplan, and Leonardis, and thank you to everyone else who made this such an enjoyable and special season. Belmont Hill Wrestling is back on top and this team is showing no signs of slowing down.